Carrots were first cultivated in north Africa & the Mediterranean. They originally were purple or grey in color. Introduced to Europe around 1000 years ago. The weed/flower Queen Anne’s Lace is actually a wild carrot. Jello in the 1930’s offered ‘carrot pie’ flavored gelatin. 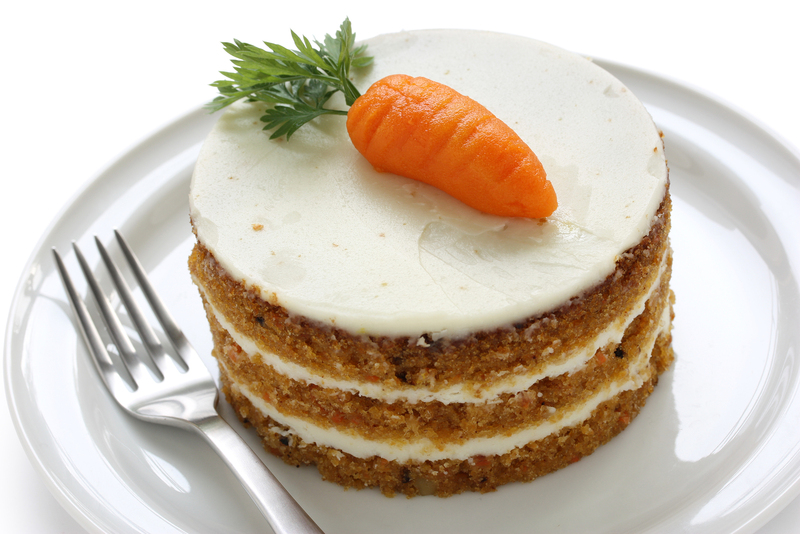 Carrots are one of the rare vegetables which are more nutritious cooked than raw. 1468 RIP Johannes Gutenberg, inventor of moveable type printing. Inspired by the screw presses used in winemaking. 1815 The world’s 1st commercial cheese factory was established in Switzerland. 1913 The 16th Amendment to the U.S. Constitution was ratified. It gave Congress the power to levy taxes on income. In 1913 less than 1% of the population paid income tax at the rate of 1%. Before this taxes were acquired primarily on food, merchandise sales, etc. 1916 The Cafe Voltaire opened in Zurich, Switzerland, a meeting place for members of what was to be known as the Dada movement. 1959 The day the music died. Buddy Holly, Ritchie Valens & J.P. Richardson (The Big Bopper) are killed in a plane crash near Mason City, Iowa.